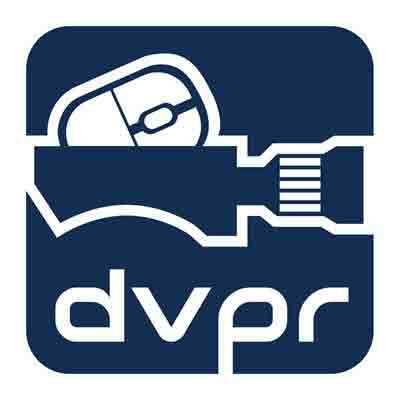 DVPR offer a full range of high resolution, high impact photographic services. Whether you are looking for product placement photography, a professional to photograph your event, a wedding photographer, or, you would like a unique and individual portrait of your pet, get in touch and we would be happy to show you some of our portfolio. DVPR photographers use high quality DSLR cameras from both Nikon and Canon, alongside bridge cameras from Sony. We have full lighting kits, to make your images shine. Our photographers are experienced in shooting everything from live events, gigs, sporting events, portraiture and personal events.